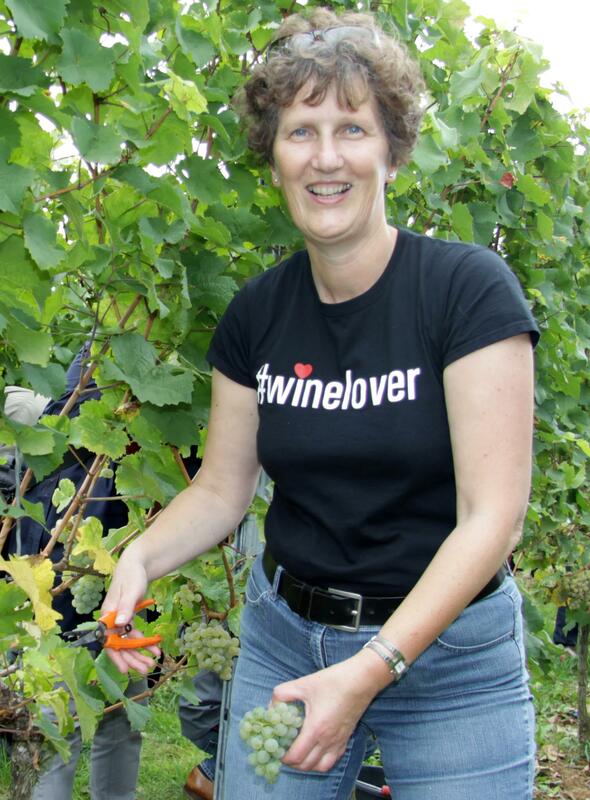 Mariëlla is a Dutch #winelover, wine writer, blogger, historian and communications specialist. With a university degree in medieval history, she works as a PR and Marketing specialist for Dutch museums. 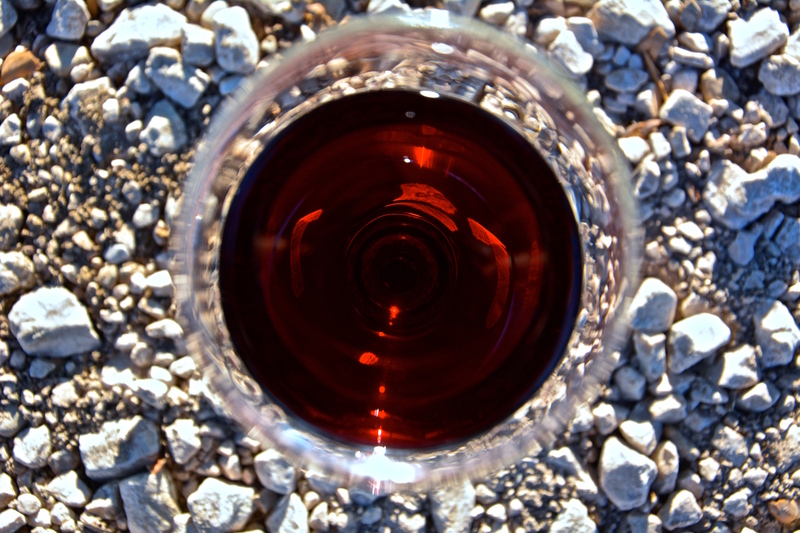 Later in life, wine became a great passion, and she is happiest combining the two interests, wine and history. She completed the Dutch Wijnacademie and became ‘Vinoloog’ van de Wijnacademie in 2010, a training level roughly in between WSET 3 and 4. Researching the relationship of the Dutch with wine through the centuries, she also came across the growing Dutch vinegrowing and winemaking sector. The Netherlands have 250 hectares under vine in 2015, with 145 commercially operating wineries. In the past 10 years, Mariëlla has followed Dutch wine closely, and has seen and tasted that the quality is growing every year. Dutch wine will never be an export product, but as a locally produced drink it is very much worth the attention at diner and in the glas in general. Together with #winelover Irene de Vette, Mariëlla has just finished writing a book on Dutch wine (www.wijnvaneigenbodem.com), which will hopefully also see an English version soon. The Dutch publication will be available November 2015. Online, you can find her on her website Wijnkronieken.nl (with occasional posts in English), as @Wijnkronieken on Twitter and Instagram and at her company page /Wijnkronieken on Facebook.